austindogandcat.com: New trend from "across the pond"??? Dog-bearding the new cat-bearding? 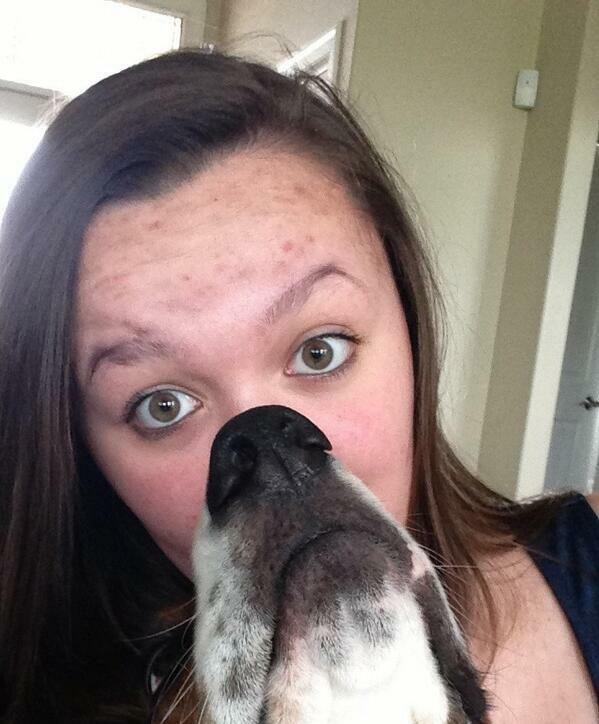 New trend from "across the pond"??? 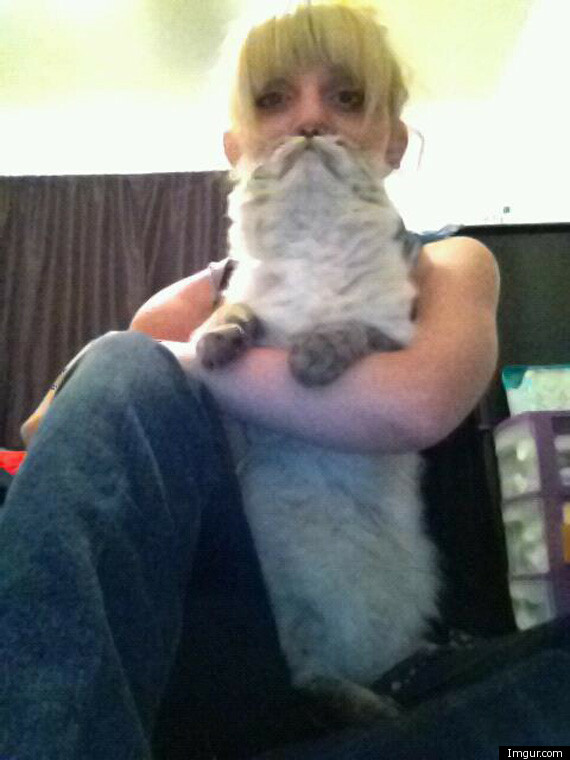 Dog-bearding the new cat-bearding? 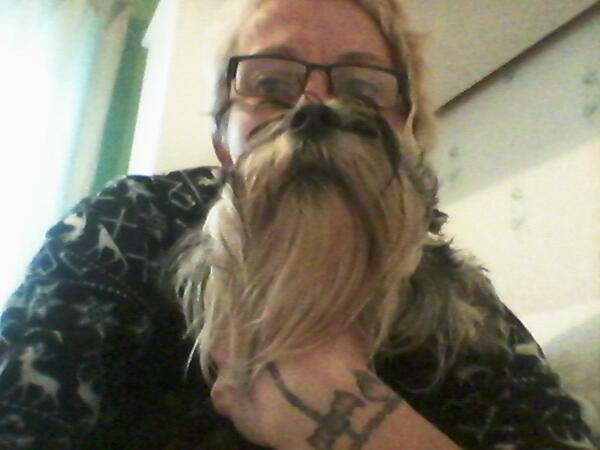 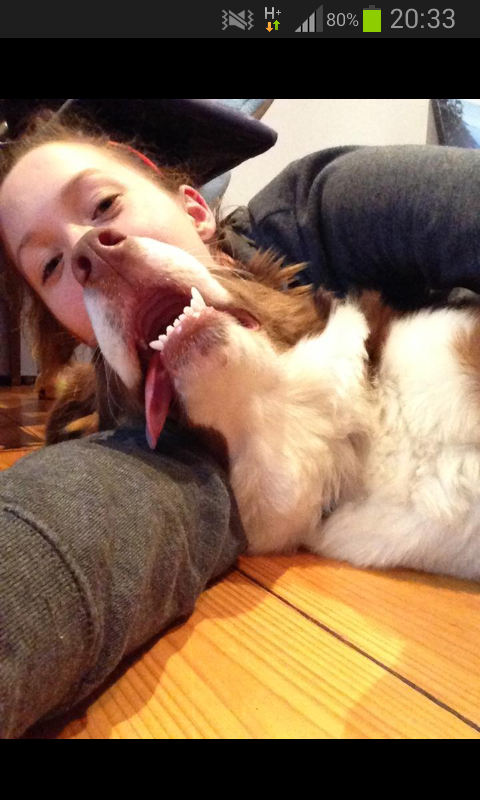 The request went out: "Tweet your dog beards to us at @HuffPostUK- or perhaps a cat beard is more to your liking?" 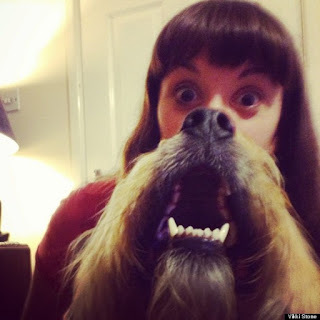 Dog owners are fighting back against the 'cat beard' craze, creating their own quirky facial hair with the help of their pooches.